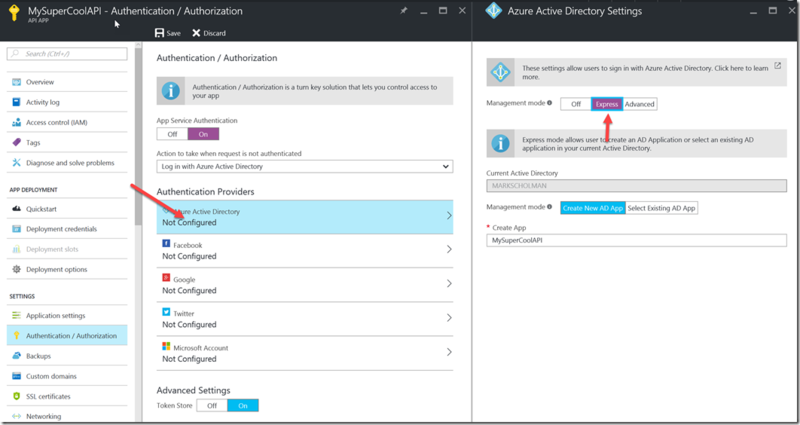 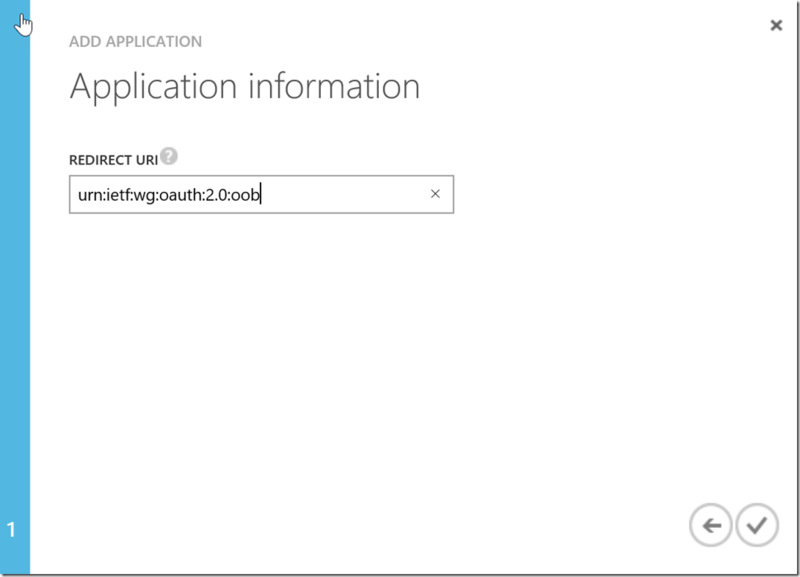 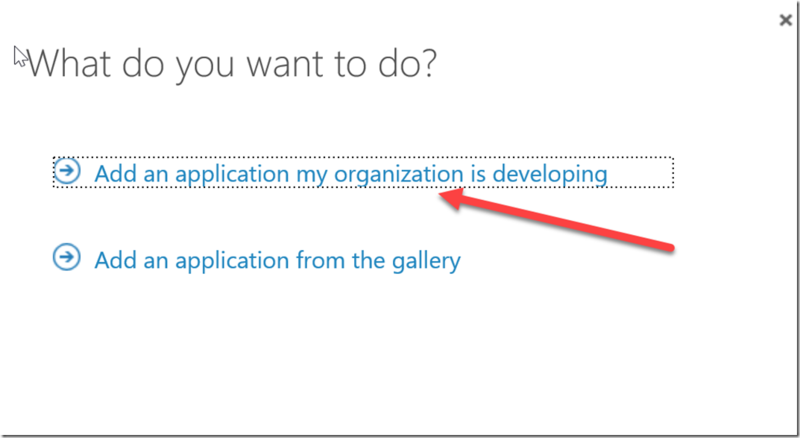 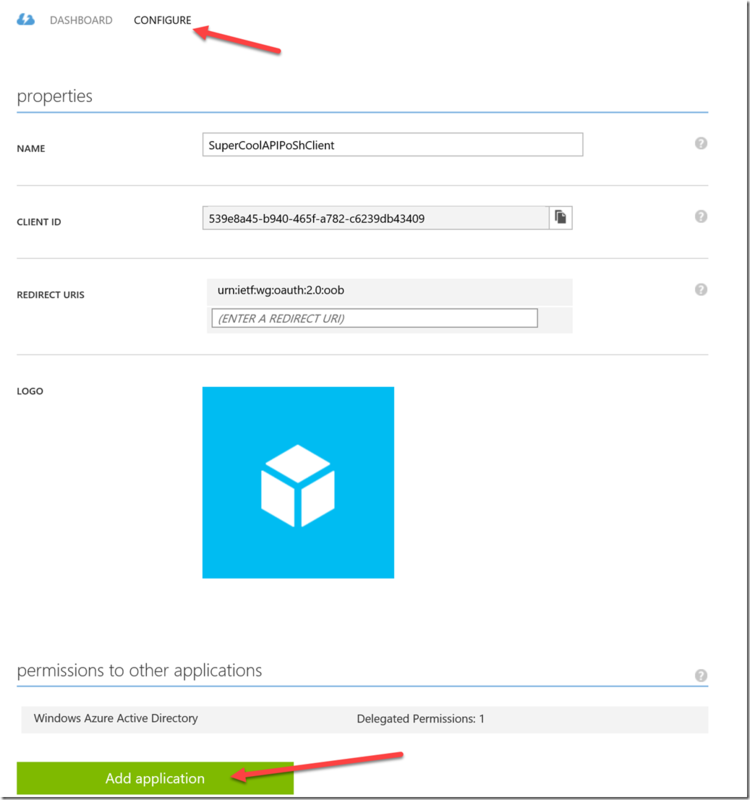 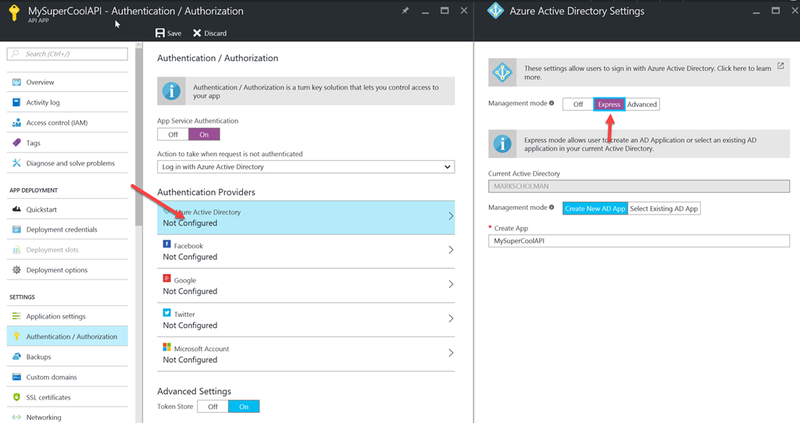 I was playing around with Azure API apps and the Azure Authentication / Authorization feature. 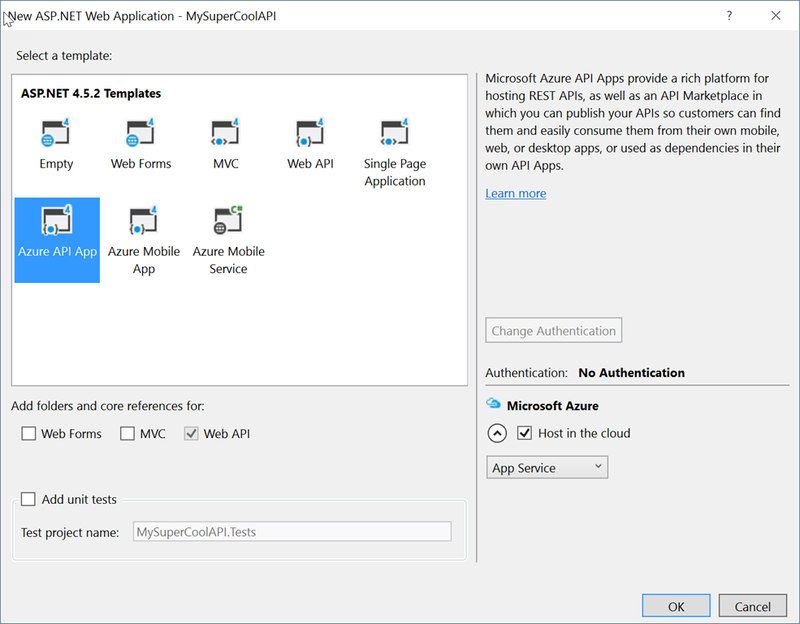 I used this before when consuming API Apps in combination with Azure Web Apps that use SPN’s for the Web App to access the API App on behalf of the user. 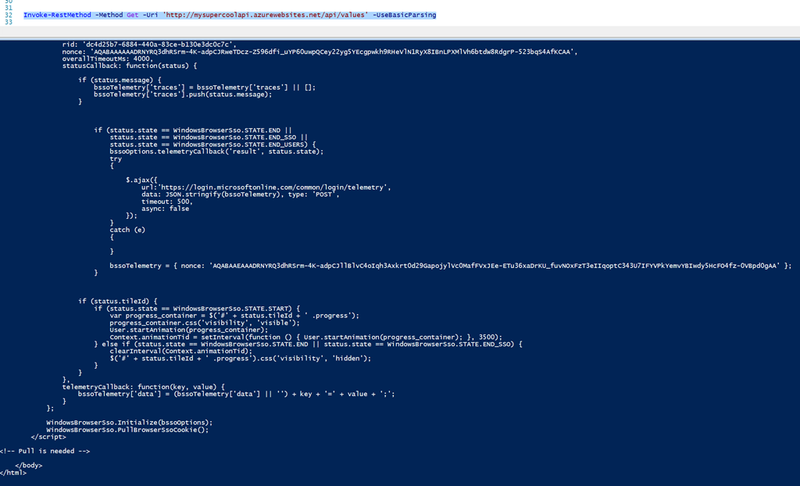 Let’s assume I have built a super cool API App and wanted to create a PowerShell module for that. I couldn’t get the PowerShell client to get a working token from the API App and after some searching and reaching out to the community I managed to get it working. 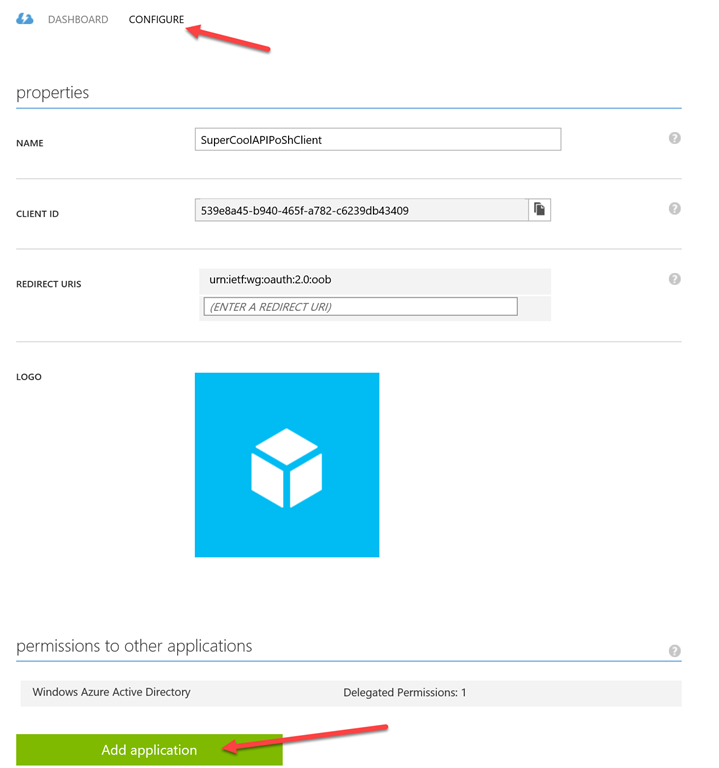 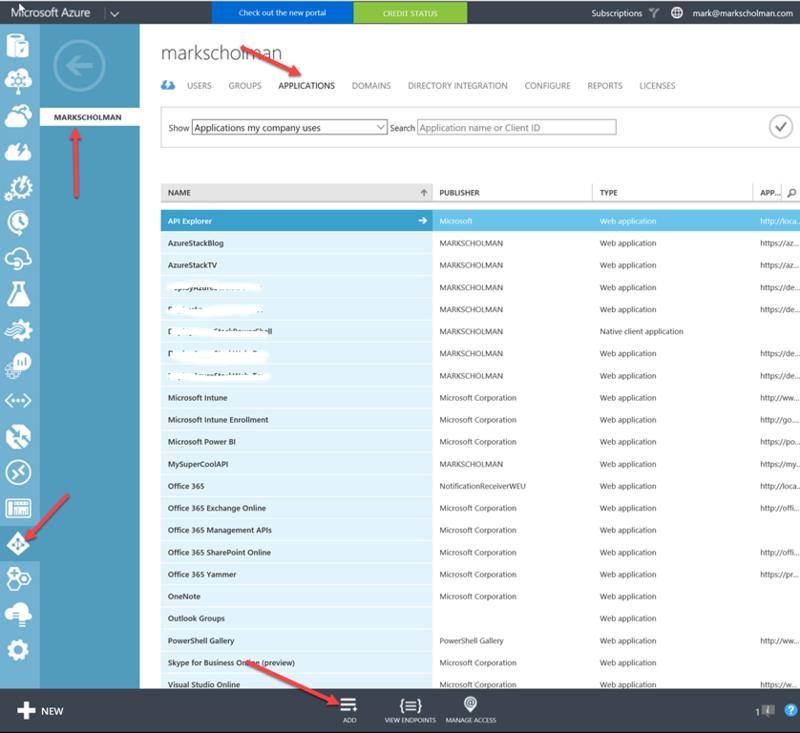 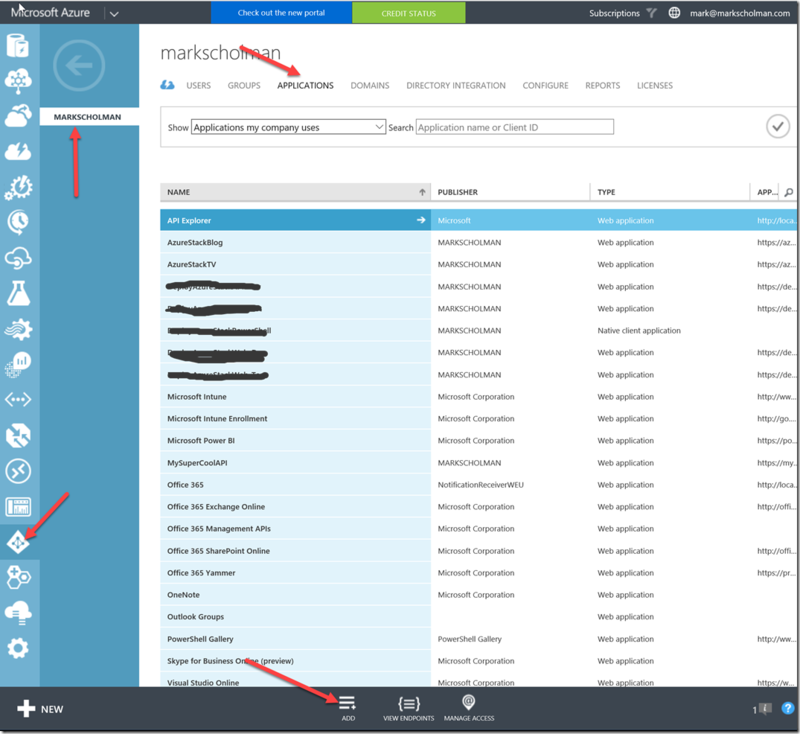 Below I described the setup using the default Azure API app and consuming it using PowerShell. 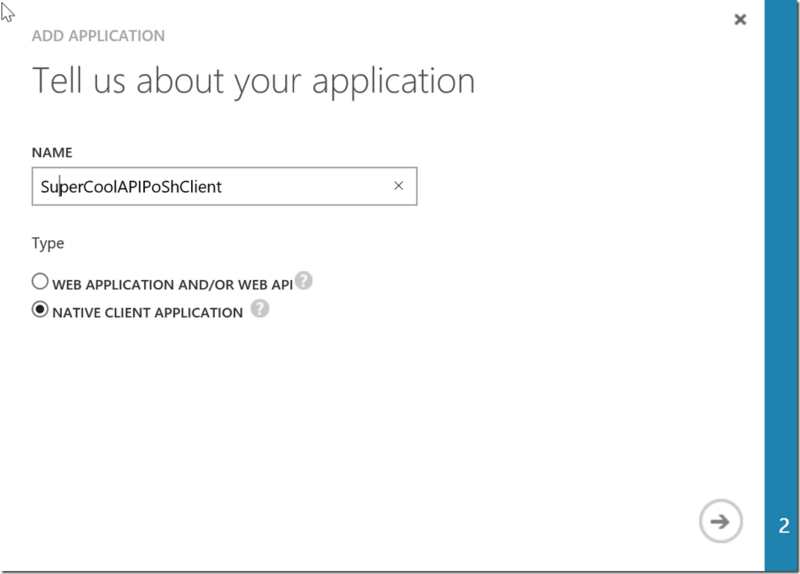 Select your API App and click the checkmark. 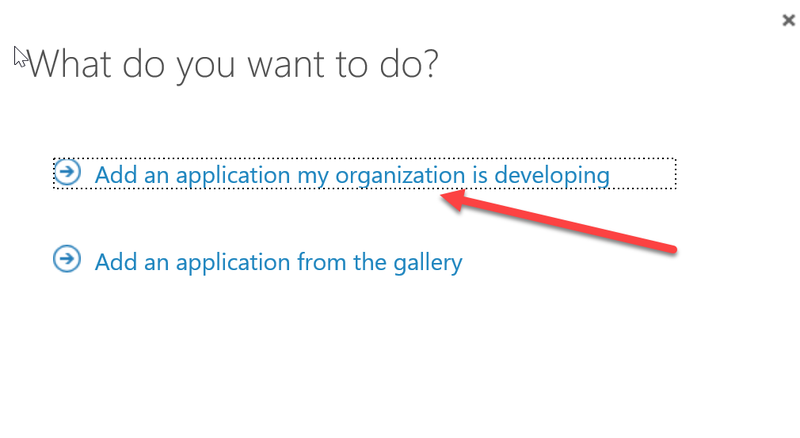 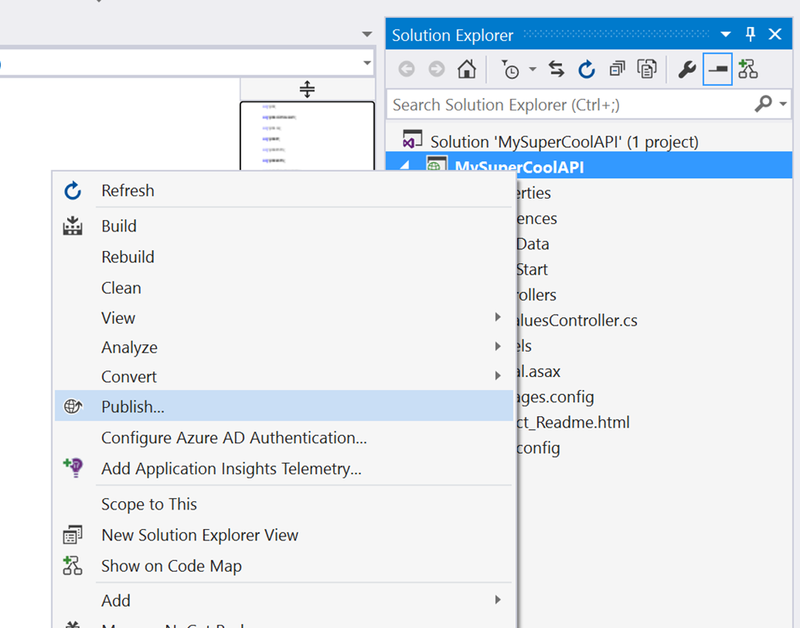 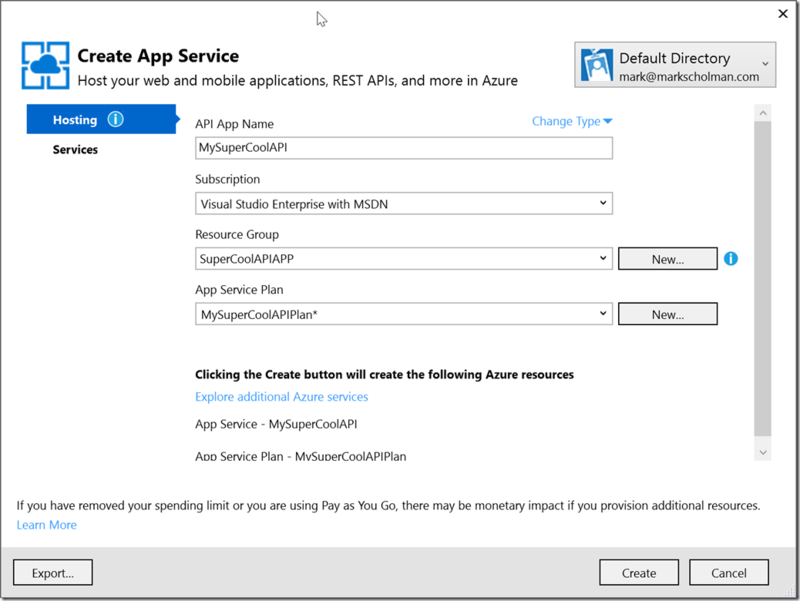 Select then the permission Access MySuperCoolAPI app and then click save. And that’s it. 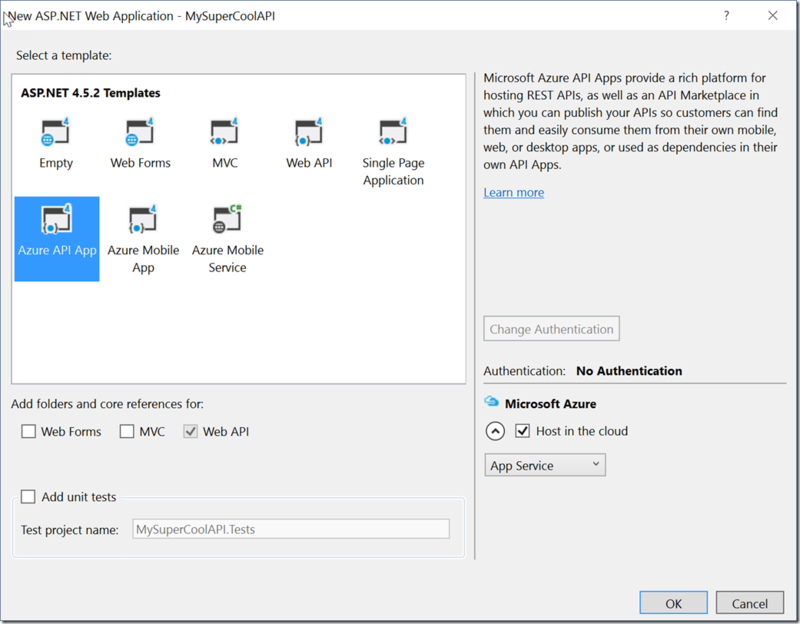 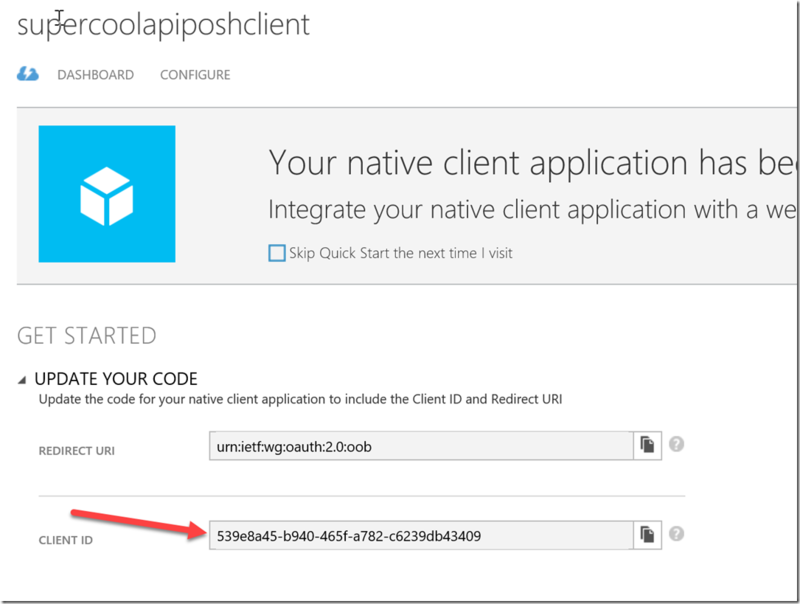 Now I can retrieve values from my API App using Azure AD authentication using PowerShell!